John Russell Loring (1821-1897) was born in Cincinnati, Ohio where his father, a Pelham, NH native and a veteran of the War of 1812, had gone to work as a machinist. His father Thomas Loring is said to have worked on the machinery of the first steamboat to go down the Ohio River. 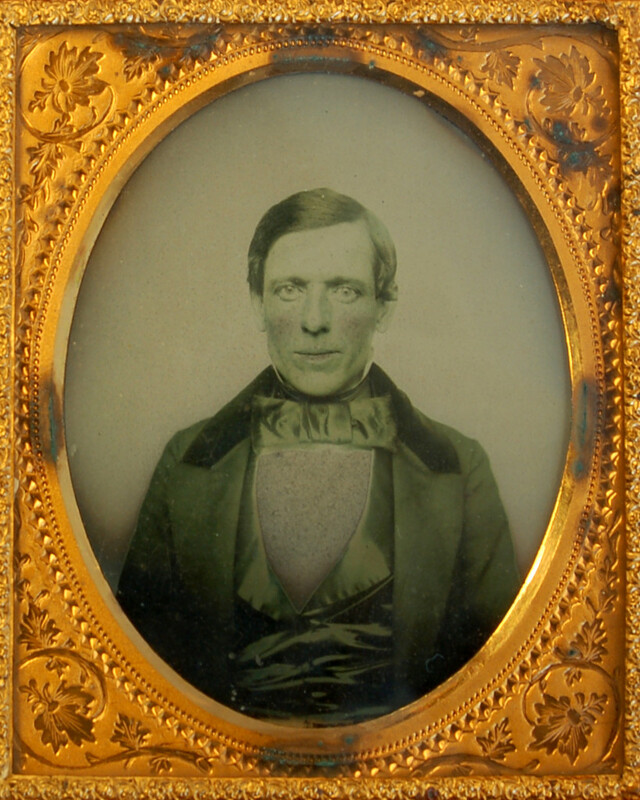 John R. Loring probably returned to Andover, his mother’s hometown, shortly after his father’s death, from “spotted fever” in New Orleans in 1826. John R. Loring was a forty-year-old, unmarried machinist when he registered for the draft in Andover in 1863. He was not drafted and did not serve. During his years in Andover, he built various machinery including upright engines, upright drills and lawn-mower sharpeners for the Ballardvale Machine Shop and probably its successor, the Whipple File Company. He married, first, Martha Jacobs in Reading in 1864, and after her death, Mrs. Sarah A.M. Buck of Reading. He died in Andover in 1891 and is buried in the South Church cemetery.